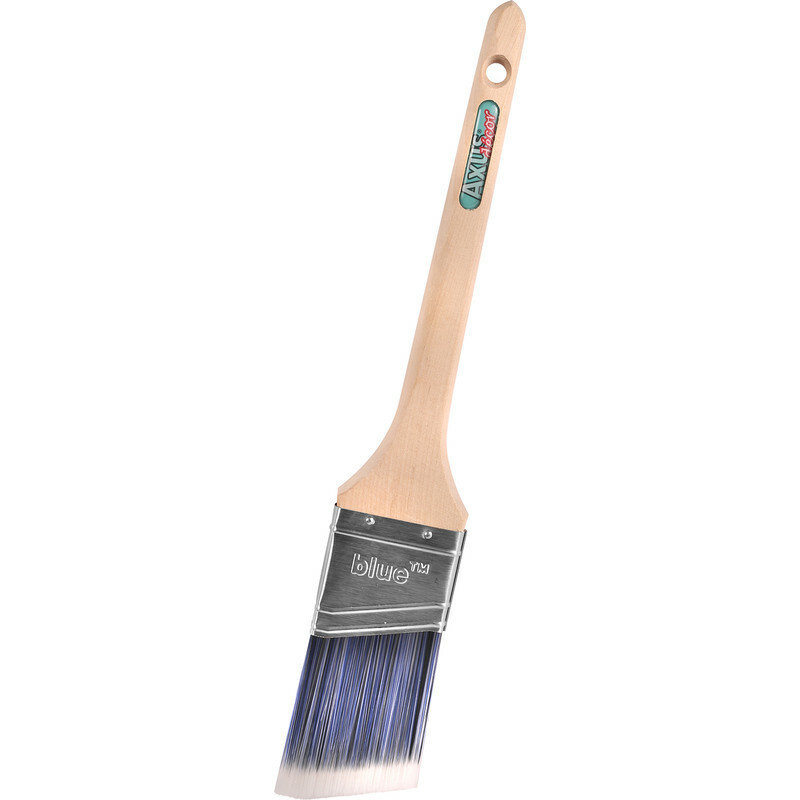 Axus Decor Blue Pro Angled Paintbrush 2"
Features a blend of synthetic filaments, tapered for releasing paint evenly onto the surface. Angle and long handle allows for easy control when cutting in. Use with all types of paint.